Yep, I know you're probably very confused by the title of this blog post right now. However, bare with me on this one. I was recently contacted by Paypal and asked if I'd like to be part of their #DoItWithPaypal campaign to which I immediately said yes! 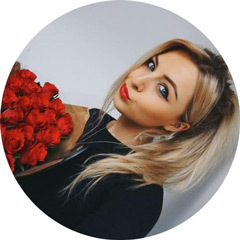 I'm a huge fan of Paypal and have been using their services for years now - I use both the desktop site and app regularly to receive and send payment as it's just sooo easy to use! 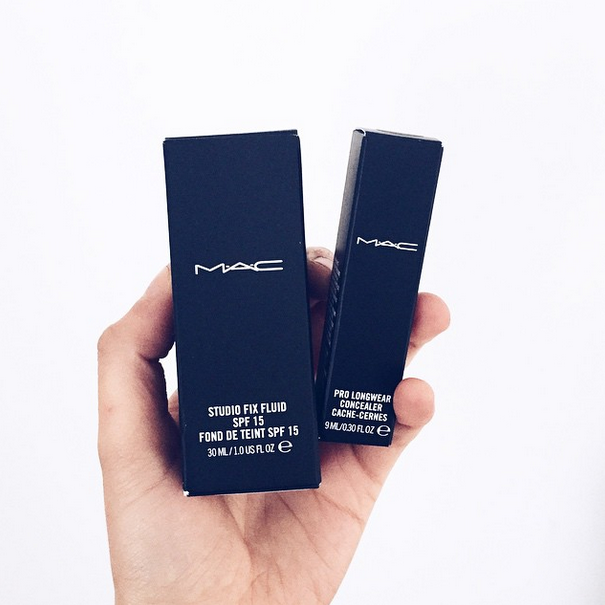 I've definitely used it a lot more since becoming a blogger too - so much so that I couldn't be without it now. When Paypal contacted me, they offered me the challenge to go and spend £200 via Paypal in an unusual location. The idea behind the challenge was to send me somewhere I would never normally be / shop and see how easy it would be to log in to Paypal, treat myself online and carry on about my day as normal. 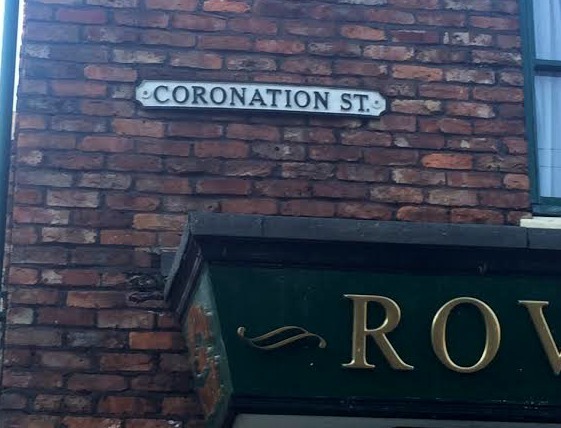 We spent some time deciding on where I could go for the challenge and finally decided on the Coronation Street Tour. After all, it's one of Manchester's biggest tourist attractions and having been once before when I was younger, I knew it's something I'd enjoy! I'm always fascinated by anything 'behind the scenes' so it was great to get a glimpse into how the show is made and what the sets look like. If you're an avid Corro fan, I'd highly recommend it! 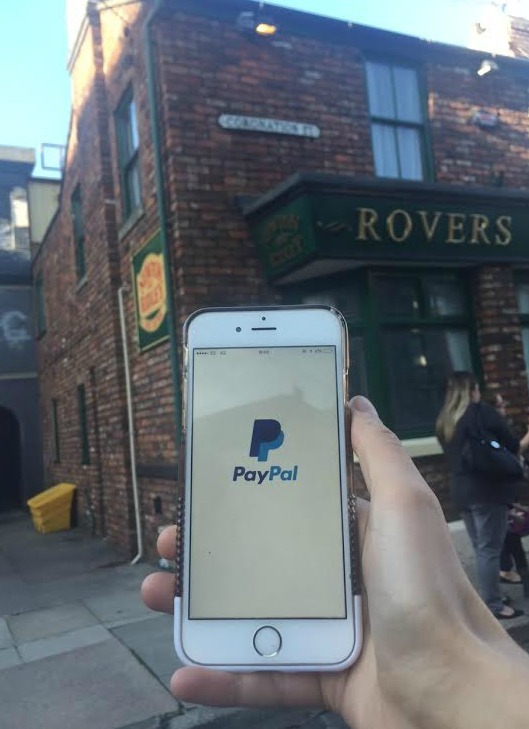 So, back to Paypal, how easy did I find shopping whilst at the Coronation Street tour? Well, even though I'm normally sat at home on my sofa when I do my online shopping, being the massive shopaholic that I am - I didn't the change of scenery too challenging. I did have to be quite sneaky about it so our tour guide didn't think I was being rude but I managed to pop to two of my favourite online stores and places orders - MAC, Miss Selfridge and Missguided. I must admit, I did have a look at the sites the night before the tour just so I could get a feel for what I wanted to buy but or I could have been there all day umming and ahhing over what I wanted to buy! I'm going away to Greece on Saturday so I thought it was the perfect opportunity to treat myself to some new makeup and holiday clothes! I bought Studio Fix Fluid (an old favourite!) and Pro Longwear Concealer from MAC and some new dresses from Miss Selfridge and Missguided for my holiday which I'm sure you'll be seeing in my holiday snaps! As far as paying for the items goes - it was SO easy! What I love about Paypal is that when you're all set up, the only thing you need to do when shopping online is go to the checkout, select 'pay with Paypal' and enter your Paypal password to complete the payment. If you have an IPhone 6, you don't even need to do that thanks to the Touch ID which is another bonus! I just love that there's no messing around entering long card numbers, addresses or security passwords - it's all done in the click of a button as Paypal also stores your address and delivery details. I have to be honest, even before I was set this challenge, I paid for everything online using Paypal - it just makes more sense. I also feel it's more secure, especially if I'm shopping on a new website or somewhere like Ebay! I'd like to thank Paypal for setting me this challenge - I had a great day out and can't wait to dive into the goodies I bought! Are you a fan of Paypal? OMG this would be a dream for my Dad, he is a coronation addict!